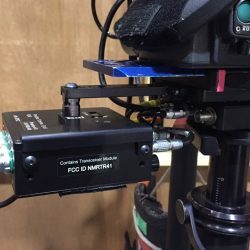 This is an adapter that goes onto the dovetail of the Alexa EVF (Electronic View Finder) so you can mount it to an Magic arm / Israeli arm or directly to handle. Note: I have reworked these and added a captive 3/8″-16 Low Head Screw “SHCS”. 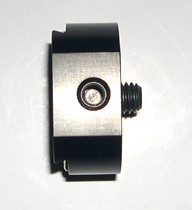 So you can mount directly to the handle or remove the screw and install insert to switch back to the 1/4″-20 thread. 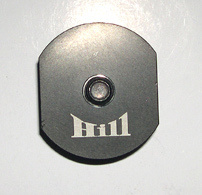 The two side holes are 1/4″-20 helical threads. 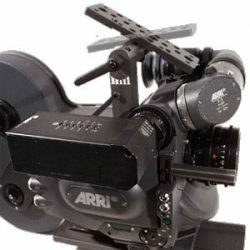 This is an adapter that goes onto the dovetail of the Alexa EVF (Electronic View Finder) so you can mount it to an Magic arm or Israeli arm. If you are shooting in confined space and need the EVF located in a weird way. 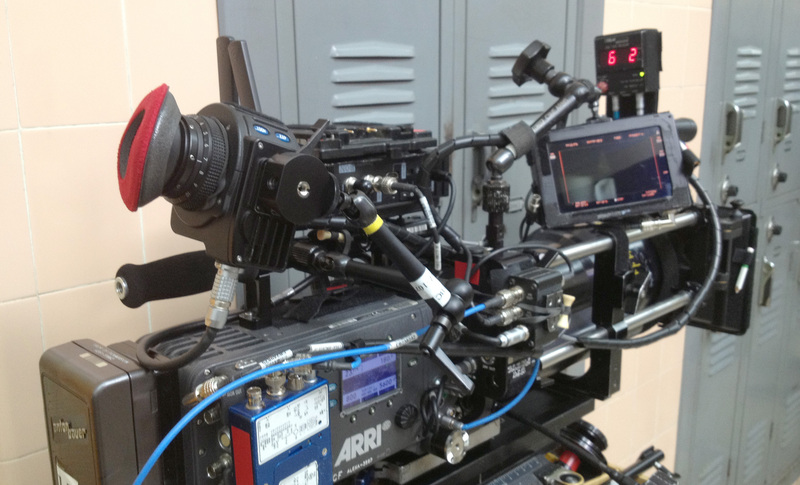 This adapter allows you to mount the EVF to a Flex arm or handle for support. 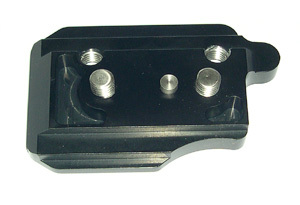 The adapter has the female dovetail and one 3/8″-16 Captive Low Head Screw for placement. 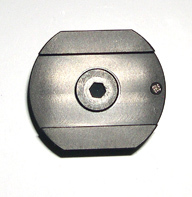 Comes with one 3/8″-16 Screw and Two 1/4″-20 Helical thread inserts.